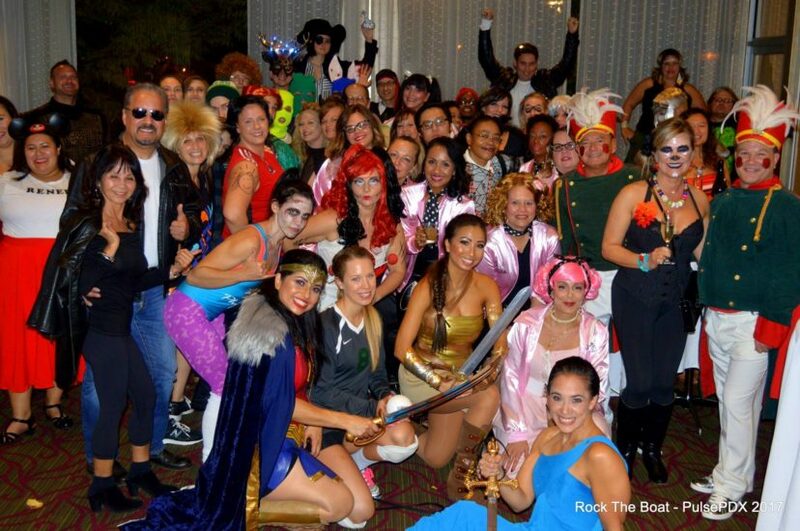 Our favorite party of the year is coming up on October 26th at 10:30 p.m. For the 8th year, we are taking over the Portland Spirit for Rock the Boat, a late night costume dance party. 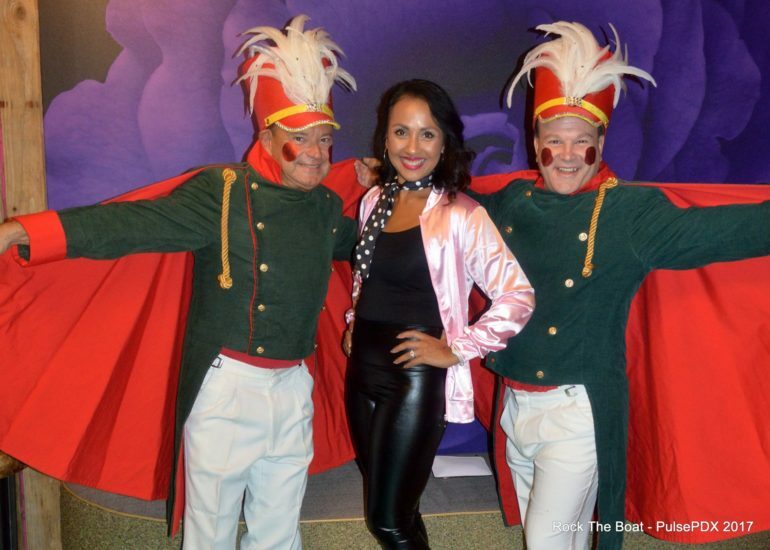 This party, open to everyone ages 21 and up, is a chance for us to dress-up, dance with our PulsePDX friends, and introduce new people to our fun community. 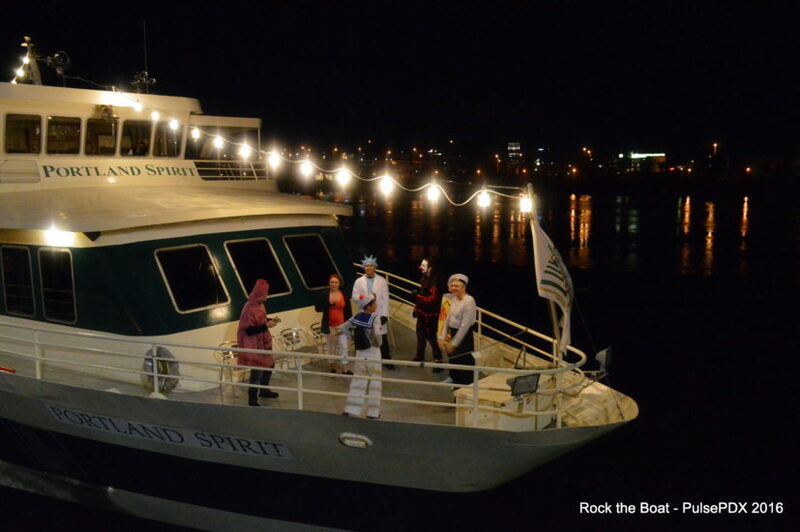 Featuring 3 levels, the Portland Spirit provides food service, two cash bars, and a beautiful outside deck for watching the city lights go by as we cruise down the Willamette River. The boat boards from 10:30-11:00 at the Salmon Street Fountain, sails until 12:30 a.m., then returns to the waterfront for another hour of dockside dancing. 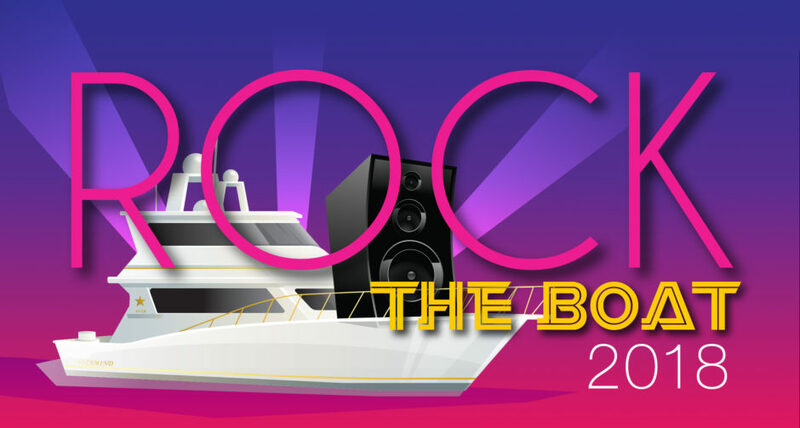 Tickets are $28 in advance and $35 at the boat. We are also offering special group tickets for parties of 5 or more. For more information email us at pulsepdx@gmail.com. To keep the dance floor bumping, we are excited to have Casey from Stumptown DJ‘s joining us. If you have a special song to which you can’t wait to dance, Casey will be taking song requests in advance. Just send your requests to Jennifer by October 20th and she will pass them along. Lastly, if you are looking for a fun place to meet up before the party, please join us at Bottle and Kitchen from 8:30-10:20. It is a great place to grab a drink and snap some pictures. 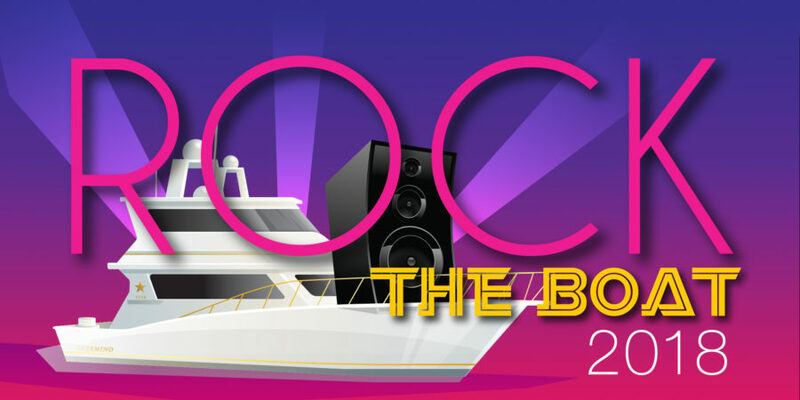 We can’t wait to see you at the boat!